Wow! Some nice music there! Mildly interesting story : my first video game EVER was the one you see from 1:55. By then I did not know that it was a terrible, terrible game. Which version of the game did you play? The C64, Amiga and DOS versions are actually pretty decent. Hard to believe that it's been 8 years since the last Indy game was released. Watch out, Indy! It's a poisonous snake! Project Discussion / Re: Real Progress! now that is one ugly poster! Yeah, a very odd art style to say the least. 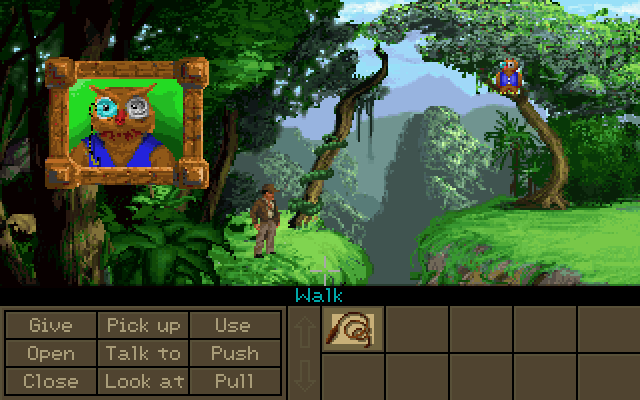 Zak was the first point and click adventure game that I played... Back in 1995 on an Amiga 500. Not into Minecraft - But I thought this video was interesting. The links at the moment don't make any sense. It's all about the page not looking weird when the browser window is resized. Looks good, but as you mentioned the page has to not look weird when the browser is resized - especially on mobile devices like phones and tablets. I think a good video card helps when it comes to recording? Otherwise, you might need one of those new I9 processors. For those of you not familiar with Alfredo - he is a stick figure that was the star of little animation "demos" on the Softdisk Publishing line of disk magazines back in the 1980's. Alfredo originally debuted in Alfredo’s Lost Cause by Matthew Heeschen. This first Alfredo adventure was published in 1985 on Softdisk for the Apple II. 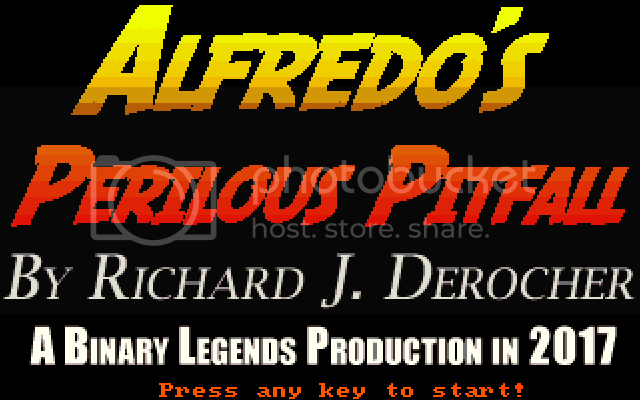 Mike Nuzzo would go on to create several more Alfredo adventures / animations that would also be published on the Softdisk magazine. Some of the Alfredo adventures were ported to the Commodore 64 for the Loadstar magazine as well as for MS-DOS machines for the Big Blue Disk magazine. Back in the year 2000, I programmed two original Alfredo animations for the Commodore 64 - The Return of Alfredo and Alfredo’s Perilous Pitfall. They were both published on Loadstar which was still being published at the time. Now thanks to AMOS, Alfredo makes his Amiga debut in this port of my C64 original. This project was started back in 2012. I wanted to learn AMOS and I figured that this would be a fun little project for my first AMOS program. This was something that I would pick up once in awhile and do some coding on and then put away for months… But now I finally got around to wrapping it up. When I coded Alfredo’s Perilous Pitfall, I tried to imitate the style of the original Alfredo adventures, so it has VERY basic 8-bit vector style graphics. 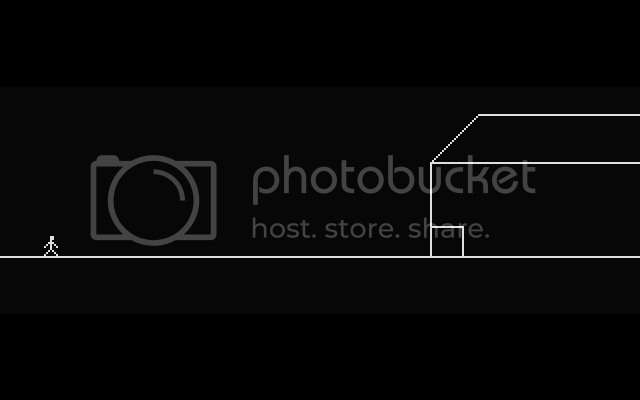 Enjoy this little animation. Also included on this disk is the AMOS source code if you want to look at it, modify it, or maybe learn from it. Seeing Indy's whip in a fight would be neat.